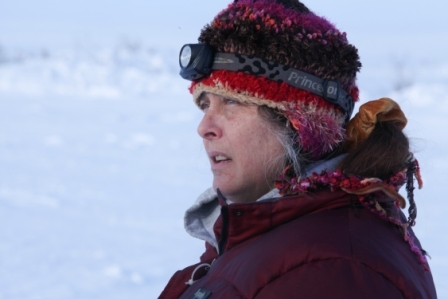 Starpulse.com’s Jeza Belle caught up with Sue Aikens, star of the National Geographic Channel’s show “Life Below Zero” which follows the lives of individuals living on the Alaskan Frontier. While chatting, Sue shared her scary moments after being attack by a bear in the wilds, what it’s like being a woman in a man’s world, and how she got her salt of the earth personality. Read the exclusive interview here!